3. An’ Ahm defo not goin’ on any healfy diet, orrite! 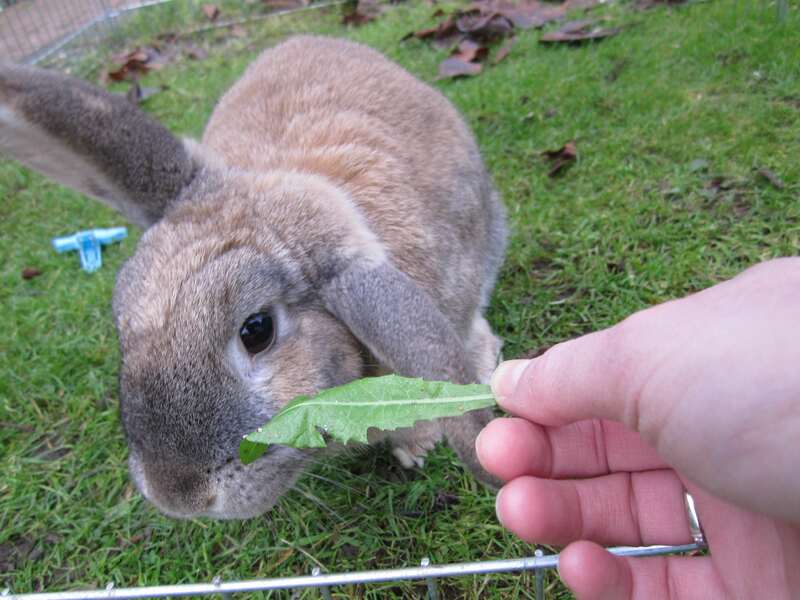 Take dat manky leaf outta me face!